In partnerships with our farmers we’ve found a way to keep resources, like food byproducts, in a continuous cycle of re-use for as long as possible toward a goal of zero-waste-to-landfill. 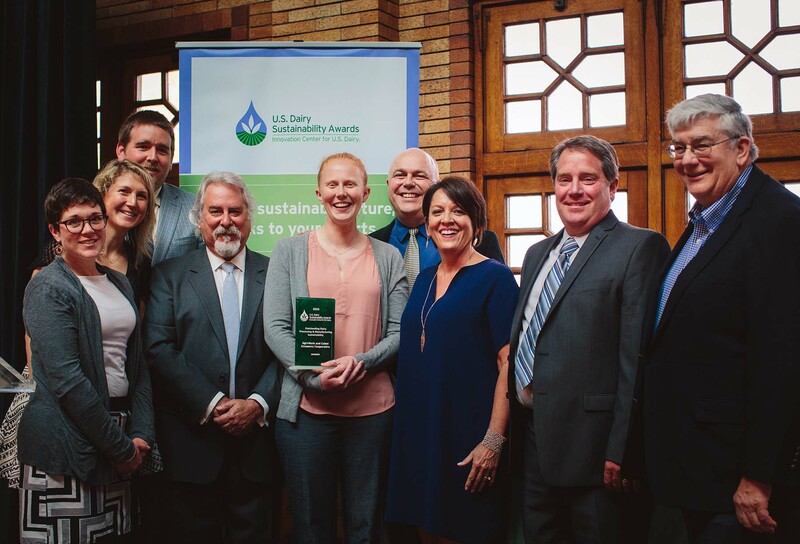 This is one element of the Cooperative’s comprehensive approach to environmental, social, and economic sustainability, which pledges, “Living within our means and ensuring the means to live.” Read Cabot Creamery’s announcement of winning the US Dairy Sustainability Award. This vision [of a sustainable cooperative] came into focus and was nurtured within the Fellows community: during the Cohort 4 days at Cobb Hill [in Vermont], at workshops since then, and with the love and support of my amazing Fellows coaching group. This (and any) recognition we may receive is directly related to the wonderful energy of this remarkable group of individuals! I’m proud to be a part of this network and thank you all for helping me to celebrate our success. Jed continues to be an active private sector leader for global sustainability, especially on pioneering work in metrics and reporting for businesses. A United Nations Environment Program (UNEP) report Raising the Bar on Corporate Sustainability Reporting to Meet Ecological Challenges Globally, includes mention of Cabot’s work with the Center for Sustainable Organizations and urges companies to align their sustainability performance and reporting to match expectations of the 2030 Agenda for Sustainable Development. Jed has been on the Science Based Targets Technical Advisory Group since before the UN Framework Convention on Climate Change (UNFCCC) 21st Conference of Parties (COP) in 2015 in Paris. 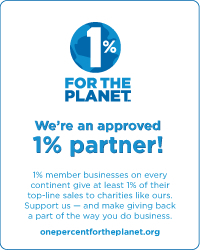 This effort is sponsored by the UN Global Compact, CDP, WRI and WWF and, in Paris, announced that 114 global companies committed to greenhouse gas reduction targets in line with limiting global warming to 2 degrees Celsius. Further mentions of Cabot Creamery regarding their pioneering work in metrics appeared in the Environmental Leader and in the Harvard Business Review. UPDATE: In December 2016, Richard Stammer, former Cabot Creamery Cooperative CEO, authored this article in the Harvard Business Review on Cabot becoming the first cheese maker and first dairy cooperative to achieve B Corp certification. For more information, see Cabot’s sustainability webpage and sustainability video. * Photo left to right: Amanda Freund (farmer), Ann Hoogenboom (Sustainability Coordinator), Steve Barstow (farmer), Phil Lempert (Supermarket Guru), Caroline Barstow (farmer), Jed Davis (Director of Sustainability), Marie Audet (farmer), Eugene Audet (farmer), Robert Foster (farmer). This entry was posted on Monday, May 30th, 2016 at 2:48 pm	and is filed under Farm Blog, Fellows Blog, SLN Blog. You can follow any responses to this entry through the RSS 2.0 feed. You can leave a response, or trackback from your own site.